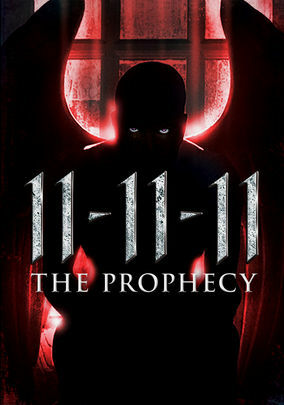 11-11-11: The Prophecy (2011) on Netflix Finland. Check worldwide Netflix availability! After the death of his wife and child, a man realizes that the events plaguing his life are all related to the upcoming date of 11/11/11.